When Wi-Fi was first developed in the late 1990s, Wired Equivalent Privacy was created to give wireless communications confidentiality. WEP, as it became known, proved terribly flawed and easily cracked. You can read more about that in my beginner’s guide to hacking Wi-Fi. As a replacement, most wireless access points now use Wi-Fi Protected Access II with a pre-shared key for wireless security, known as WPA2-PSK. WPA2 uses a stronger encryption algorithm, AES, that’s very difficult to crack—but not impossible. My beginner’s Wi-Fi hacking guide also gives more information on this. The weakness in the WPA2-PSK system is that the encrypted password is shared in what is known as the 4-way handshake. When a client authenticates to the access point (AP), the client and the AP go through a 4-step process to authenticate the user to the AP. If we can grab the password at that time, we can then attempt to crack it. 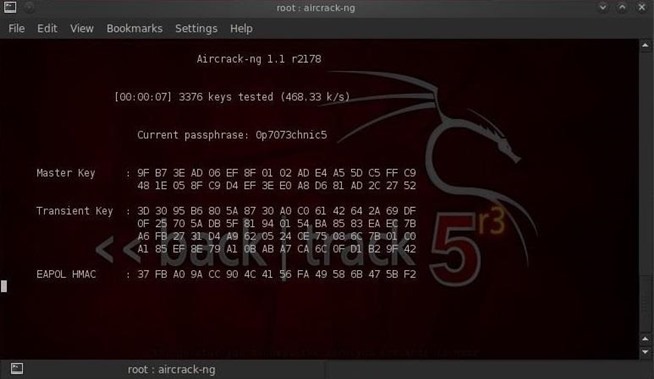 In this tutorial from our Wi-Fi Hacking series, we’ll look at using aircrack-ngand a dictionary attack on the encrypted password after grabbing it in the 4-way handshake. If you’re looking for a faster way, I suggest you also check out my article on hacking WPA2-PSK passwords using coWPAtty. 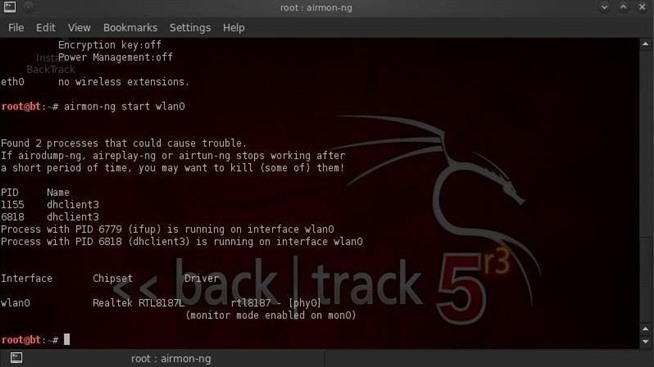 Note that airmon-ng has renamed your wlan0 adapter to mon0. Now that our wireless adapter is in monitor mode, we have the capability to see all the wireless traffic that passes by in the air. We can grab that traffic by simply using the airodump-ng command. Note all of the visible APs are listed in the upper part of the screen and the clients are listed in the lower part of the screen. As you can see in the screenshot above, we’re now focusing on capturing data from one AP with a ESSID of Belkin276 on channel 6. The Belkin276 is probably a default SSID, which are prime targets for wireless hacking as the users that leave the default ESSID usually don’t spend much effort securing their AP. In the previous step, we bounced the user off their own AP, and now when they re-authenticate, airodump-ng will attempt to grab their password in the new 4-way handshake. Let’s go back to our airodump-ng terminal and check to see whether or not we’ve been successful. 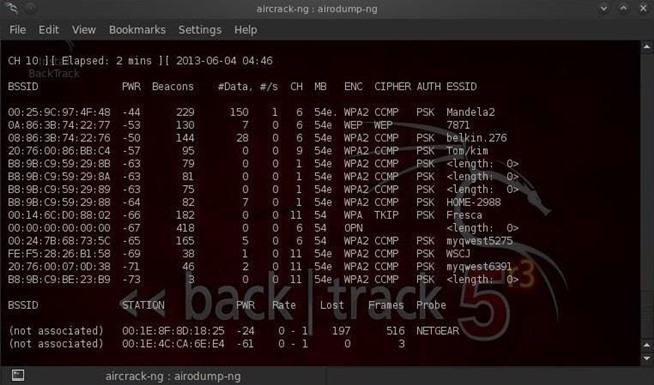 Notice in the top line to the far right, airodump-ng says “WPA handshake.” This is the way it tells us we were successful in grabbing the encrypted password! That is the first step to success! Step 6: Let’s Aircrack-Ng That Password! Now that we have the encrypted password in our file WPAcrack, we can run that file against aircrack-ng using a password file of our choice. Remember that this type of attack is only as good as your password file. I’ll be using the default password list included with aircrack-ng on BackTrack nameddarkcOde. This process can be relatively slow and tedious. 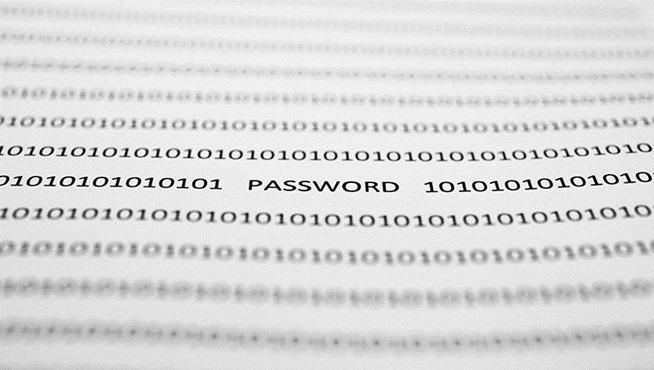 Depending upon the length of your password list, you could be waiting a few minutes to a few days. On my dual core 2.8 gig Intel processor, it’s capable of testing a little over 500 passwords per second. That works out to about 1.8 million passwords per hour. Your results will vary. When the password is found, it’ll appear on your screen. Remember, the password file is critical. Try the default password file first and if it’s not successful, advance to a larger, more complete password file such as one of these. Keep coming back, as I promise more advanced methods of hacking wireless in future tutorials. If you haven’t seen the other Wi-Fi hacking guides yet, check them out here. 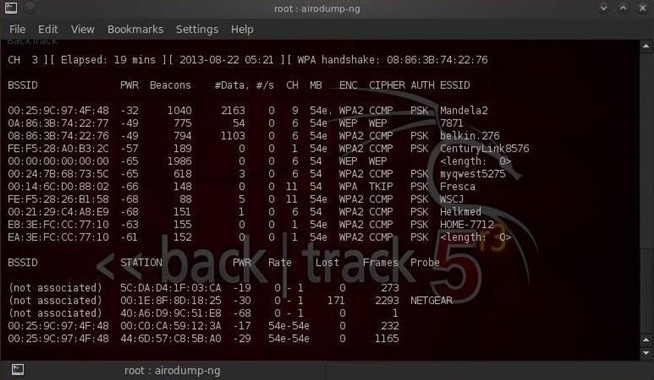 Particularly the one on hacking WEP using aircrack-ng and hacking WPA2-PSK passwords using coWPAtty.